Great news, but my kingdom, my kingdom for an amiibo. 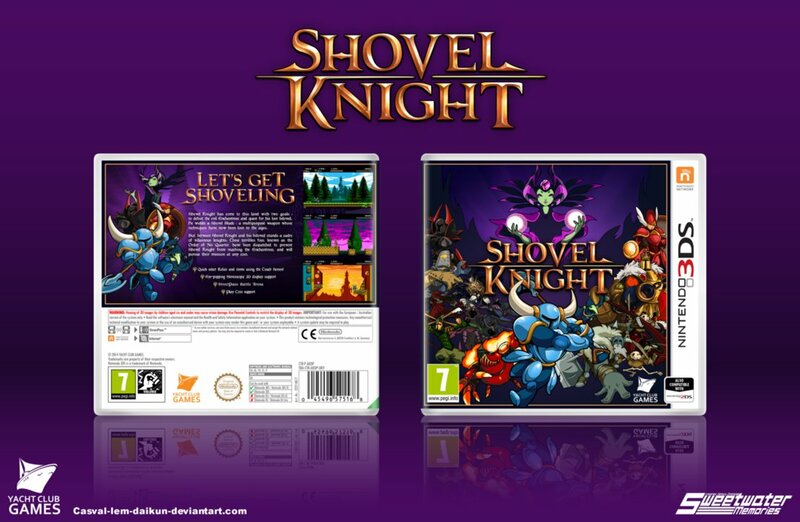 In a update post on their website, Yacht Club Games finally announced a firm release date for their eShop sensation Shovel Knight. Although the game's been out for a while, internal issues delayed the release until November 3. Some other changes have come down the pipe as well. The Xbox One retail version has been cancelled with "publishing policies on that platform" cited as the reason. The physical version also now costs more jumping to $24.99 from the original $19.99 price point. Yacht Club Games claims that smaller retailers didn't have enough room at the $19.99 price point and internal rules where games with certain prices are displayed. I'm not sure why they would raise the price on a game that's been available digitally for a year instead of just not selling with those retailers, but I guess everyone has got to make a living. The PlayStation Vita physical release is also still up in the air. However, for those interested it is available digitally. Last, but not least, there's still no update on the factor that concerns me most. 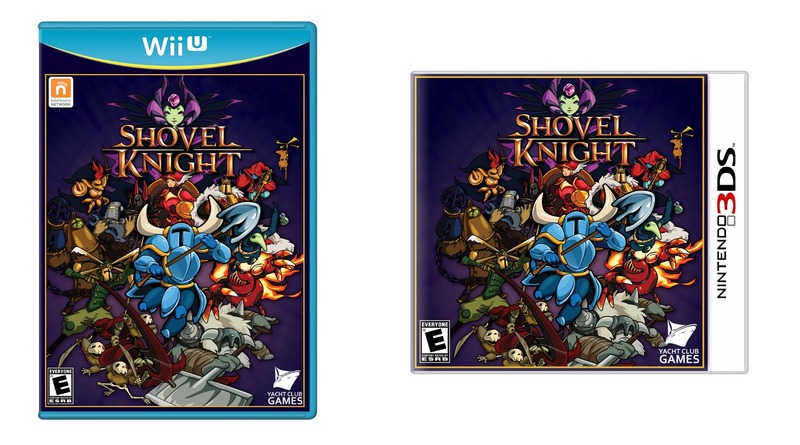 The Shovel Knight amiibo still has no firm release date, which is saddening.